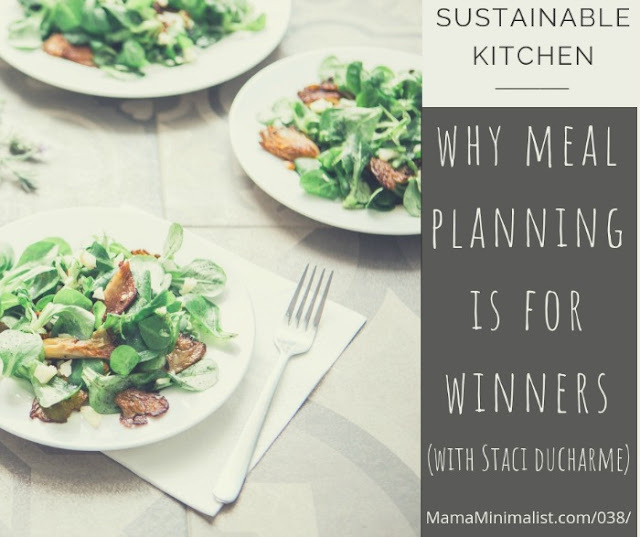 I am so fortunate to have had an opportunity to speak with Stephanie from Mama Minimalist on a podcast regarding meal planning. You all know how passionate I am about this simple, time and money saving system, so it was a wonderful opportunity to be able to speak about my experiences with it. You can find the podcast, show notes, and downloadable FREE templates here.